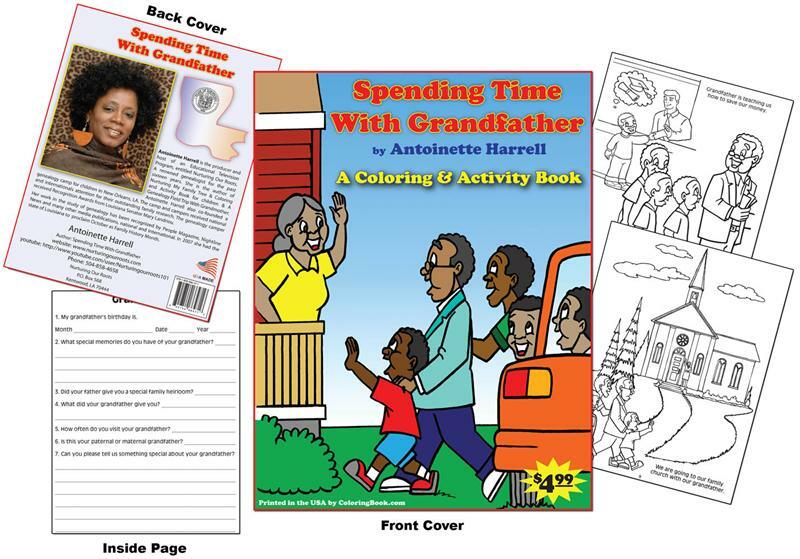 Spending Time with Grandfather by Antoinette Harrell. 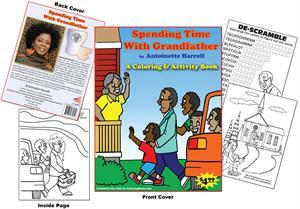 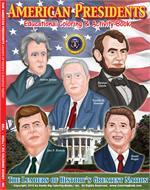 These fun books are 8.5" x 11" with a high quality full color card stock cover. 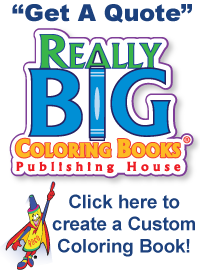 Each inside page is a high bright white paper that children can use crayons, colored pencils, magic markers and even water colors on!